The limits of the Charter Way Beautification Project, Phase 2, extended from Center Street on the west to Stanislaus Street on the east. 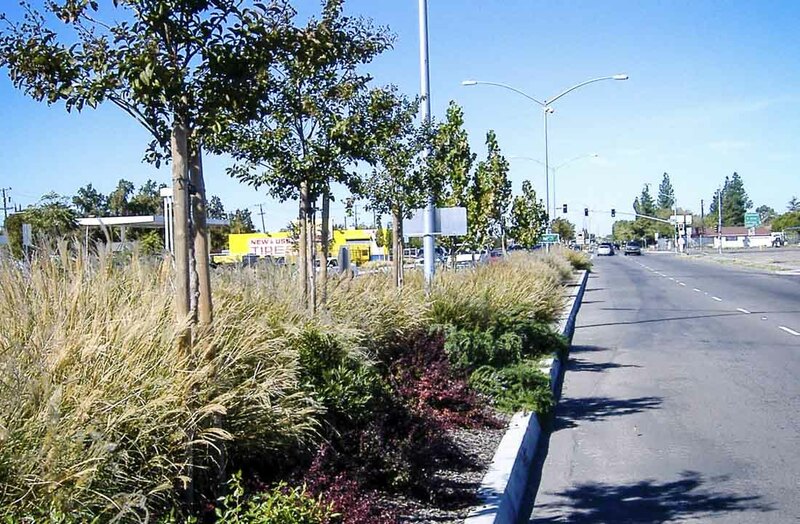 Kjeldsen, Sinnock & Neudeck, Inc., (KSN), was the prime consultant for the City of Stockton on the project. The KSN project team included sub-consultants specializing in public relations, landscape architecture and traffic signal design. The project included a comprehensive public outreach program to solicit input on the project’s design from local businesses and property owners. 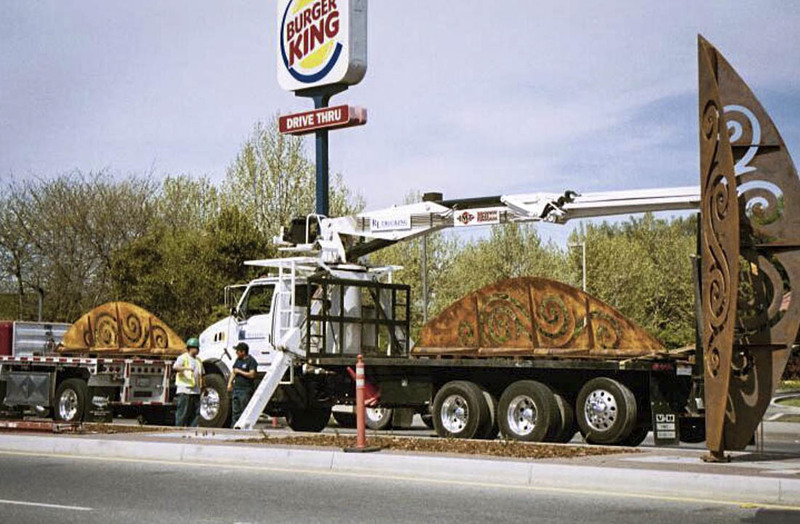 The KSN team worked closely with a local artist to incorporate public art elements into the project’s construction. The scope of the project improvements included raised medians, curb and gutter, sidewalk improvements, landscaping, irrigation, architectural amenities, traffic signal modifications, and pavement rehabilitation.